In a recent study, the National Institute on Alcohol Abuse and Alcoholism (NIAAA) found that binge drinking is becoming a growing problem in the U.S., with 32 million Americans admitting to having more than four drinks on any one occasion in 2013. 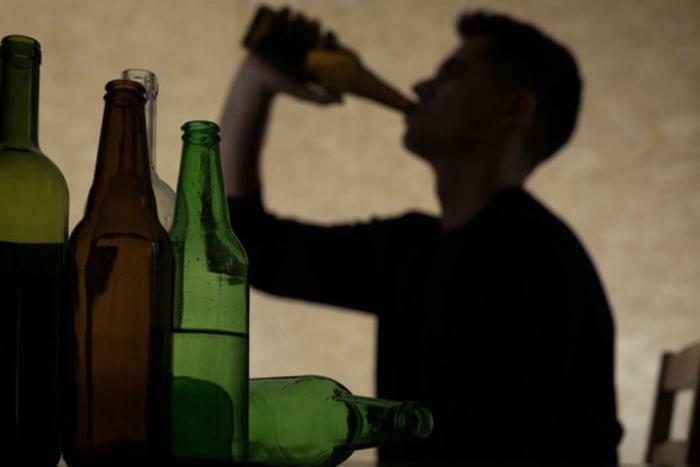 While it’s bad enough that adults are engaging in these unhealthy behaviors, researchers from Oregon State University say that teens are reporting heavy drinking habits as well. In a recent mini review, assistant professor Anita Cservenka says that this is particularly dangerous because of the adverse effects that alcohol can have on brain health. The review analyzed cross-sectional and longitudinal studies of young binge and heavy drinkers and how their habits affected their brain structure. In particular, the researchers examined six areas of brain development: response inhibition, working memory, verbal learning and memory, decision making and reward processing, alcohol cue reactivity, and socio-cogntive/socio-emotional processing. MRI scans taken of patients’ brains showed that binge and heavy-drinking teens and young adults had brains that were physically different from teens who didn’t drink. Specifically, the researchers said that teens who drank had systematically thinner and lower volume in the prefrontal cortex and cerebellar regions of their brain, as well as reduced white matter development. This is crucial, they say, because these brain areas play a key role in memory, attention, language, awareness, and consciousness. Additionally, the findings showed that young people who excessively drink alcohol can alter the neural structure of their brains over time, which could make them more susceptible to having alcohol dependence issues when they get older. The full study has been published in Frontiers of Psychology.